Congratulations to Mrs. Michelle Branham. She was recognized as PGE’s Distinguished Teacher of Literacy by the Newberry County Reading Council. Mrs. Branham teaches kindergarten at PGE. 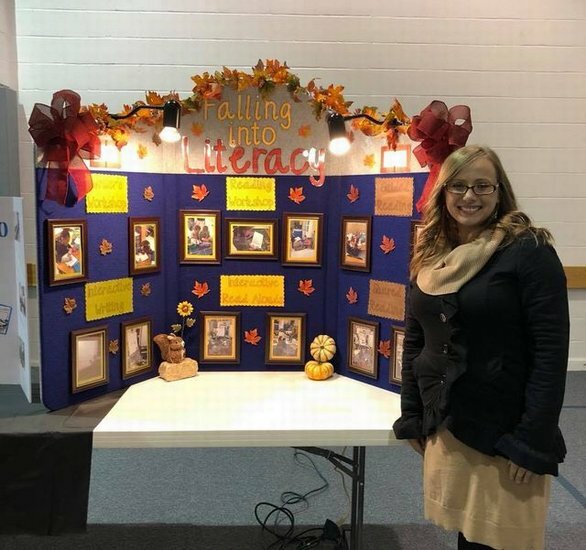 We are so proud of the work she does each day in helping her students to become life-long lovers of reading! Thank you, Mrs. Branham, for representing our Pomaria Garmany family.